Predation is the primary cause of white-tailed deer fawn mortality and is of concern to the hunting public. In this study we monitored survival and cause-specific mortality of fawns and the distribution and abundance of predators (black bear, coyote, and bobcat). 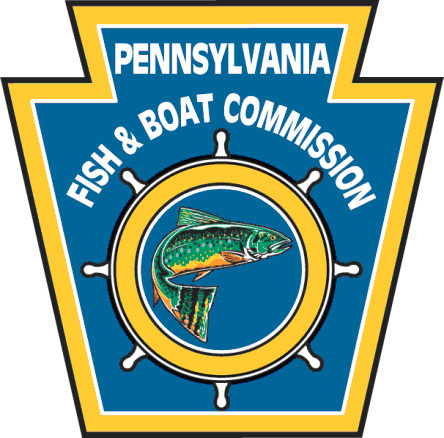 The project was funded by the Pennsylvania Game Commission and conducted in collaboration with the USGS Pennsylvania Cooperative Fish and Wildlife Research Unit. Gingery, T. M., D. R. Diefenbach, B. D. Wallingford, C. S. Rosenberry, M. A. Ternent, and J. B. Johnson. Temporal variation in white-tailed deer fawn survival. Submitted. Gingery, T. M., D. R. Diefenbach, B. D. Wallingford, and C. S. Rosenberry. 2016. White-tailed deer fawn behavior and survival in Pennsylvania. Annual Meeting of the Pennsylvania Chapter of The Wildlife Society, 16 April 2016, State College, PA.
Gingery, T. M., D. R. Diefenbach, B. D. Wallingford, C. S. Rosenberry. White-tailed deer fawn survival in North America. Pennsylvania Chapter of The Wildlife Society annual meeting, 1 April 2017, Raystown Lake, PA.
Gingery, T. M., D. R. Diefenbach, B. D. Wallingford, and C. S. Rosenberry. Landscape-level patterns in white-tailed deer fawn survival in North America. 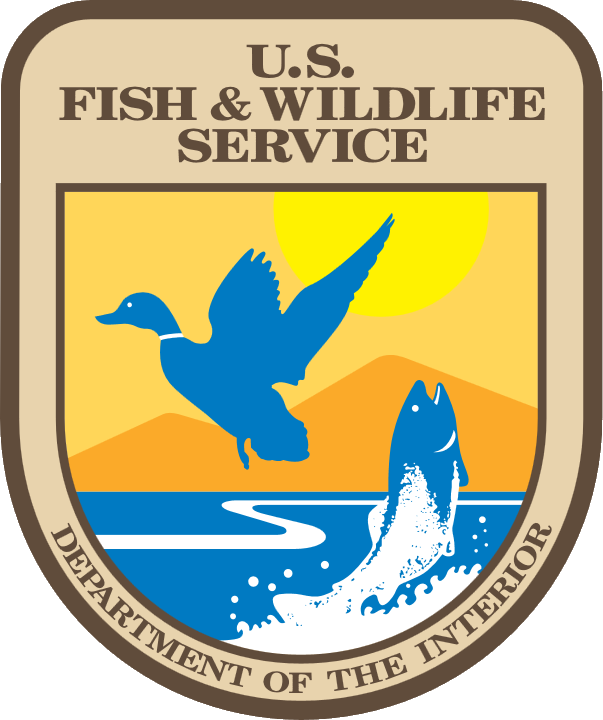 Annual meeting of The Wildlife Society, 27 September 2017, Albuquerque, NM.